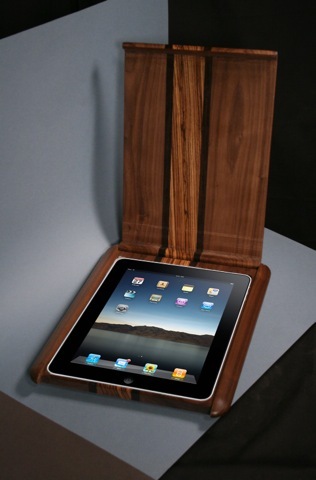 Substrata wood iPad case is an innovative way of protecting your iPad. 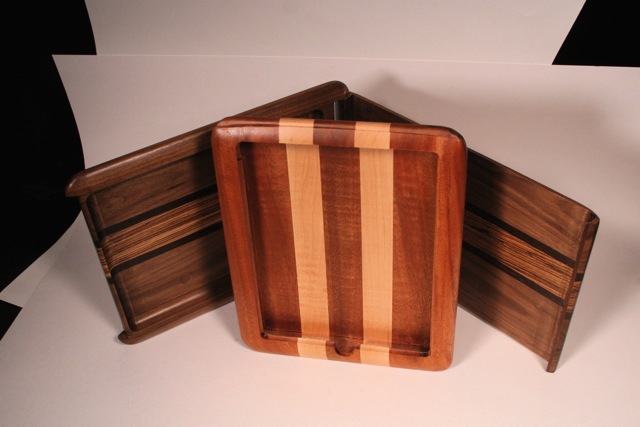 It’s available with hinged lid or as a sliding case. All cases are made to order at $225.00. 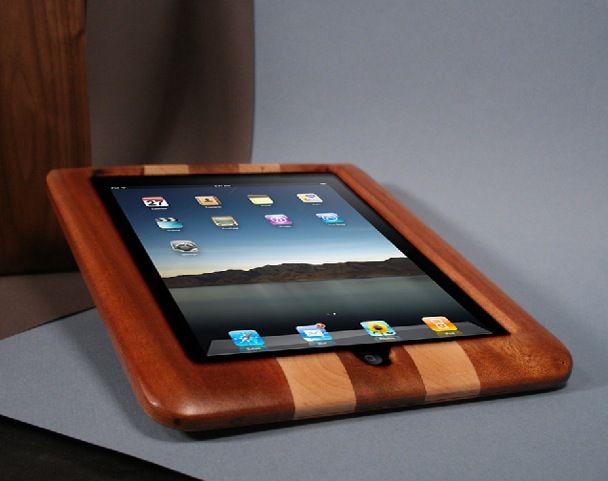 Show the world how much you treasure your iPad!